Known for his makeup, his love of Satanism, and his magnificent falsetto, King Diamond has been spreading his own brand of epic metal across the globe, both with Mercyful Fate and as a solo artist, since the early eighties. His latest offering is double-disc live release featuring the classic album Abigail in its entirety alongside a handful of hits. The collection contains two full performances, a massive show from the Graspop Festival and a mid-size club show from The Fillmore. The collection is being released as a DVD, BluRay, and/or a double album (this review is only covering the audio portion). Let me first say that I love the setup of Songs For the Dead Live. While I have never been to a massive European festival, I’m assuming it’s a much different experience and that is certainly the case here. It’s fascinating to hear the difference between the Graspop album and the Fillmore album. Although, essentially, it’s the same set list, the sound is quite different, as are the crowds. The Graspop Festival crowd and the open air set up makes everything sound massive (“Come to the Sabbath” has never sounded better), while The Fillmore sounds tight and enables you to hear all the nuances that make this performance unique. The highlights here are many. I particularly love “Welcome Home” and “Eye of the Witch” from the Fillmore recording. The stutter step guitar work and the crowd screaming along make “Welcome Home” something really memorable here. The audience is in lock step with the band all through both songs. “Omens,” the Graspop performance, is another highlight for me. Everything sounds huge and when the falsetto kicks in it’s as haunting as they come. King and his band are a little looser on this version and it gives the song some extra energy in my opinion. And, of course, the mighty title track from Abigail is a beast from start to finish. I prefer the Fillmore version here, only because the intricate guitar work is much clearer than it is on the bigger Graspop show. Overall, this double album is something every King Diamond/Mercyful Fate fan should own. More importantly, if you don’t know King’s catalog very well then this is a great place to start. The recording sounds current and heavy as hell and, honestly, King has never sounded better vocally. While I don’t have the video recording to review, I did catch this tour when it came through Pittsburgh, PA and I guarantee you that it is worth seeing and hearing. Follow King Diamond and stay up to date on shows and further releases! Songs Of The Dead Live is a Metal Blade Records release! 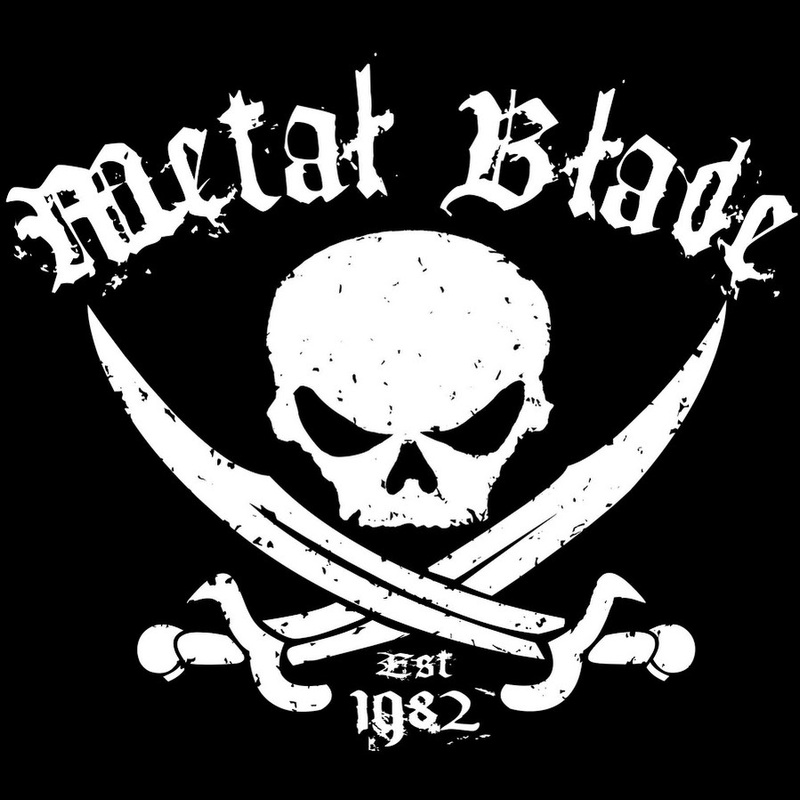 Follow Metal Blade and stay up to date with their bands! What do you think of Songs For The Dead Live? Mark Fisher is a writer for his website, 1340mag.com. Mark lends his 25 years in music reviews and articles to give us metal music reviews.